We’re not going to follow the usual “top list of the mid-year”, as many music websites already do this (see NPR’s list here). We’ll simply throw in a few suggestions of records on which we stumbled upon in the last 6 months (and maybe some from very late 2017, that only got to our ears in 2018) that really pleased our ears. So, here we go, with these 30 albums to drop on your player, in no particular order. Enjoy! 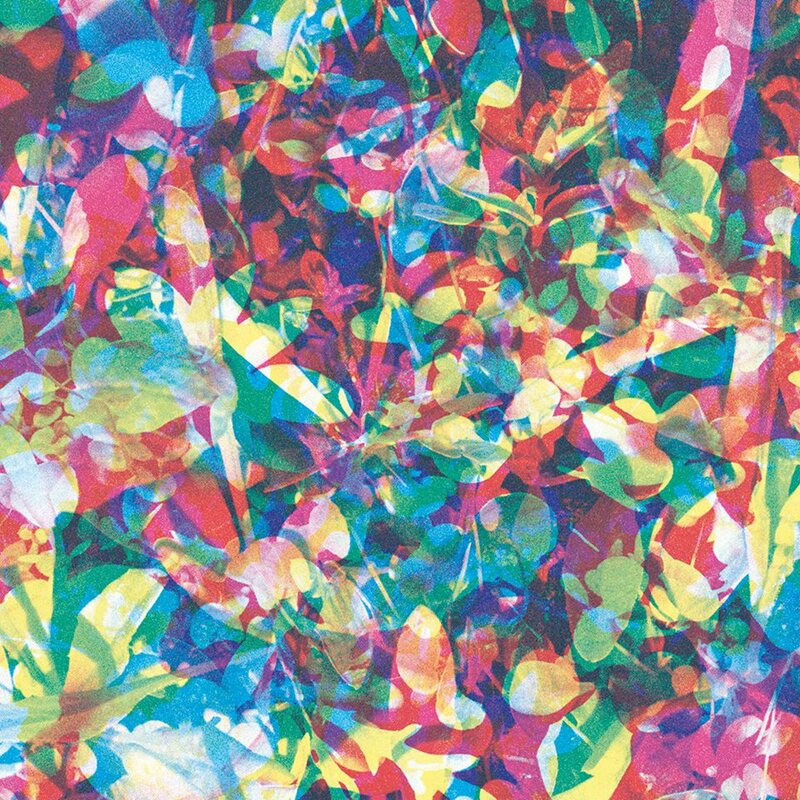 This Brooklyn-based band keeps getting better with every album. This band is fun, talented and relevant. 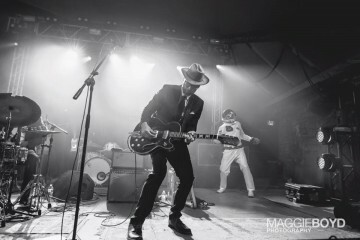 For their forth effort, they went with very successful producer Danger Mouse, who highlighted the band’s melodic punk influences. Somewhere between The Clash, Ought, The Pogues and Fugazi comes this dynamic and melodic punk rock record that will undoubtedly mark 2018. A beautiful electronic record from Múm founder, Örvar Smárason, another great musician from Iceland. 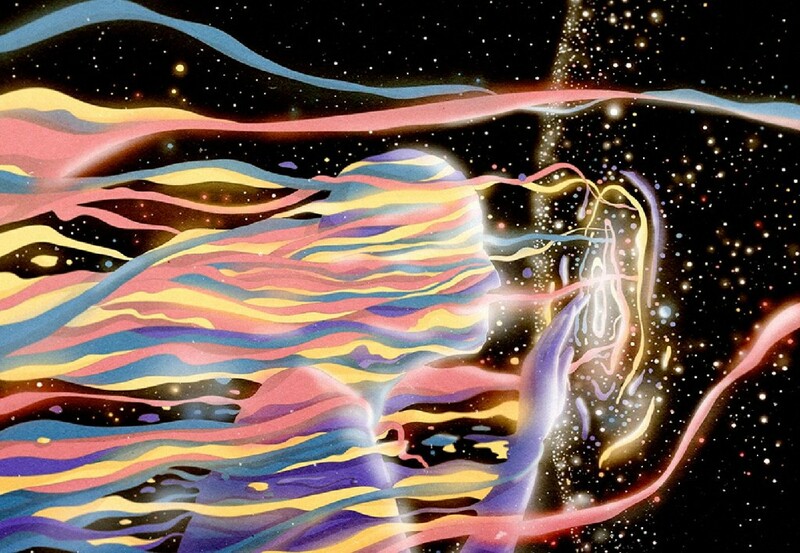 “Light is Liquid” brings the listener in an immediate state of levitation with somehow upbeat music that could be described as the perfect blend of the electronics of Air and the mystery of Lykki Li, with a touch of Beach House (Flashlight). 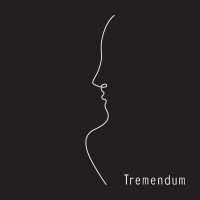 High quality soundscape to enjoy for music lovers, as well. 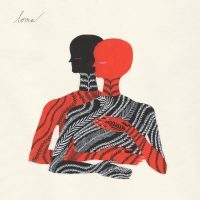 Loma is the new project of Shearwater frontman Jonathan Meiburg with art rock duo Cross Record. Great singers can create awesome music simply by blending their voices. Meiburg and Emily Cross prove that point with Black Willow, right of the bat. There’s something haunting on this record, that draws influences from PJ Harvey to Yo La Tengo. Powerful. 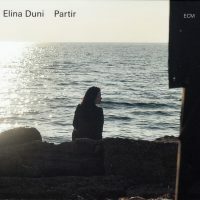 Swiss-Albanian singer Elina Duni is magical. As soon as her mouth lets go a few notes on the first track of her third album, the listener is captivated. 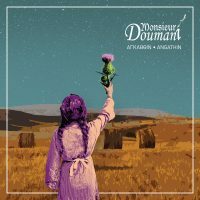 For the first time, Duni stripped down her songs to her bare voice with only a few notes of guitar or piano, as her usual quartet isn’t part of this project. Her exquisite voice fills the space and can really bring the listener into an introspection or meditative mode in seconds. Beautiful. 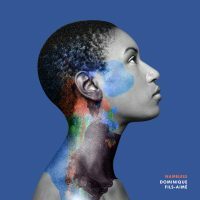 Montreal singer-songwriter Dominique Fils-Aimé explores her musical heritage in her second album. It’s full of soul, of jazz (the magnificent Birds), of gospel, of vocal harmonies… what we have here is a record that is so rich and made with taste that it will charm fans of Melanie De Biasio, Melody Gardot and other darker jazz singers. It’s a haunting collection of 13 songs that Joan Wasser wrote in her Brooklyn loft, mostly at night and recorded on her own, a first. 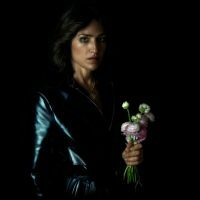 Led by her fragile and soft voice, Joan as Police Woman’s new album could attract fans of Feist, early St. Vincent, as well as indie pop acts like Hannah Georgas or Jenn Grant (Tell Me). East London vocalist strikes back with a kaleidoscopic record where we find his soulful voice being shuffled into many different genres, from classic hip-hop to experimental tracks that are sometimes slightly difficult to follow. But in moments like Shovel Moonlight, Taiwò’s voice is incredibly beautiful, versatile and truly fascinating. 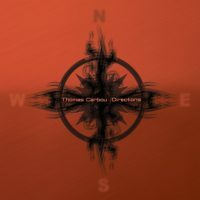 This record is made for music lovers who appreciate not knowing where each song is leading them to. A great listening experience! French Quebec sensation Hubert Lenoir used to lead the indie pop band The Seasons, with his brother. “Darlene” is his first solo album, which includes as many hits as there are songs! 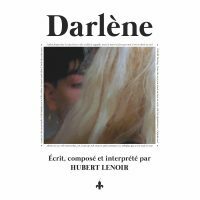 Filled with jazz instrumentals and matching a novel written by his âme soeur, Lenoir will leave its mark in the Belle Province with his music as much as with his looks and opinions. 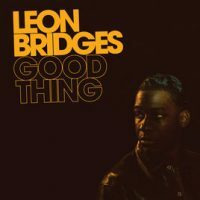 After a fairy-tale success with his first album that made him one of the headliners of the new soul revival movement, busboy-turned-singer Leon Bridges confirms his exceptional talent with “Good Thing”. 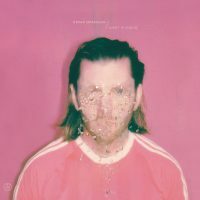 A great variety of music unfolds throughout these 10 new songs (only 34 minutes) where his influences couldn’t be more obvious. Otis Redding and Marvin Gaye’s ghosts are all over this record. Bad Bad News and Shy are instant classics. 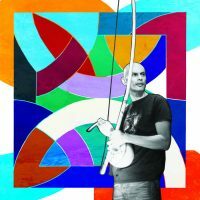 Multi-instrumentist, producer, arranger, guitarist Thomas Carbou is a music explorer of talent. His music can go from one style to another or enrich other musicians’ songs with the constancy of always being interesting. On his second solo effort, he tackles many different moods, from airy landscapes (South 1), to nature sounds (South 2) to reggae-ish upbeat moments (South 3). All this is a very coherent way. Magical at many levels. It’s been 20 years since the end of Pavement and already 7 records for Malkmus with his “new” band The Jicks. The 52 years-old indie rock legend has never received the recognition he should have for being an influencer as important as Cobain, Beck, Elliott Smith and other legends. 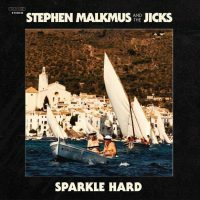 His latest effort makes us realize the skills and depth Malkmus can go to as a songwriter and musician, to bring great indie rock tracks to our ears. Some are softer (Solid Silk), while others are fuzzier tracks (Bike Lane). All are awesome. 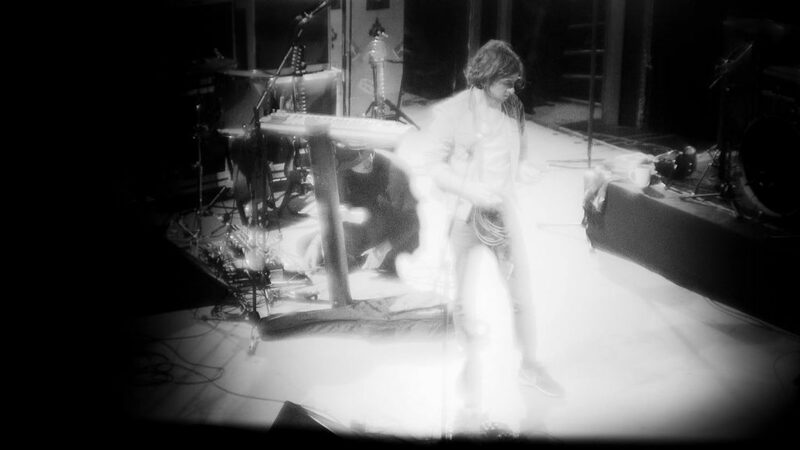 Edmonton-born indie rock musician Michael Rault moved to Montreal to record this new album. Somewhere between the 60s’ surf rock and the 80s’ nerd rock, his songs are catchy, very different from one another, like Beck’s early albums. Rault can also throw in very catchy songs, à la Kinks, like he does on Oh! Clever Boy. What an impact these musicians make as soon as this album starts! These three guys from Cyprus have character, master their instruments (guitar, trombone, tzouras) and arrangements to deliver songs that are exactly at the meeting point of tradition and modernity. Highly recommended if you appreciated ensembles like Canzione Grecanico Salentino (from Italy) and Tinariwen (from the Sahara). 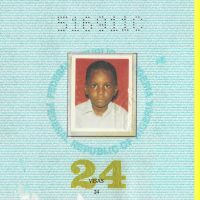 It’s pretty rare to hear singers from Reunion Island. Most of them only reach their own people, but maybe Zanmari Baré can change this with his new “Voun” record. Francophones will catch a few words here and there, as Baré sings in his local dialect. His music is half-African, half-Caribbean music, and bottom line, it’s stripped down and very powerful (Monmon Bib). All Cesaria Evora fans still feel the big hole the Cap Verde diva has left when she passed away in 2011. 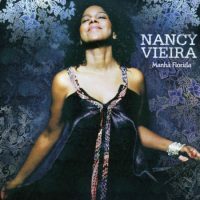 Bissau-born but raised in Cap Verde, Nancy Vieira brings back the beautiful spleen from the African island. Guitars are soothing, percussions are soft and Vieira’s voice is simply beautiful. An album that comes with a beautiful and hot breeze from the ocean. 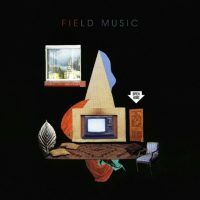 Field Music isn’t a new band. David Brewis and his brother Peter have been playing together since 2004 and have already produced six albums. Among them, the excellent “Plumb”, which got them a Mercury Prize nomination in 2012. “Open Here” is another gem by the Sunderland-based band. 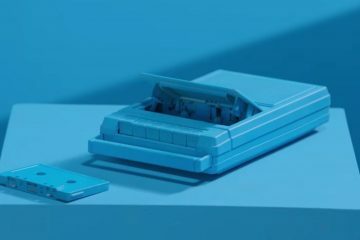 Melodies are stong and catchy, with obvious influence from The Beatles (Share a Pillow), and more recent bands like The Cars, Sloan, Grizzly Bear or Of Montreal for their pop explosion, great vocal harmonies and somehow weird twist here and there (in every song but especially in Time in Joy). Very entertaining! 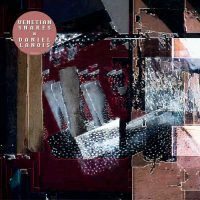 When two very different universes collide, as different as guitarist-producer-sound-maker Daniel Lanois and electronic-guru Venetian Snares are, the outcome can be puzzling. This piece of work where these two Canadian musicians blend their art can be challenging to listen to at times, as their music is different. But it also comes all together in great moments in which Lanois’ airy guitar blends perfectly with Aaron Funk’s sound explosions. The 9-minute-long United P92 is probably the best example of this. 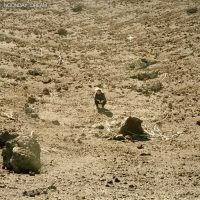 British folk singer Ben Howard released his third effort in 2018: it’s the perfect follow-up from his previous and successful albums. 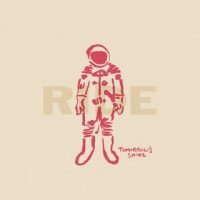 A bit dreamier, a bit softer, a bit more modern, “Noonday Dream” feels like a record to bring on a space ship when going for a long ride. It’s soft and inspiring, full of guitar effect. It makes you want to listen to it again and again. There are no surprises here. 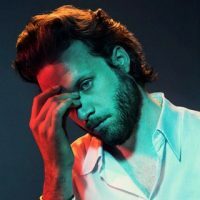 Joshua Tillman delivers a 4th album under the Father John Misty moniker that is the natural following of 2015’s highly successful “I Love You Honeybear” which had propel him as a main stage attraction on the indie rock stages. Why change a winning formula? Songs like Mr Tillman or Date Night sound like Beck’s best pop songs, while personal drama oriented Please Don’t Die feature great vocals and emotion. 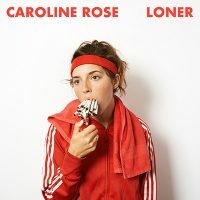 Caroline Rose is the type of person who can make you smile with her at her darkest moments: a break-up, an unfaithful lover, being broke, etc. On the catchy Jeannie Becomes a Mom, we dance to the story of an unwanted pregnancy! This New Yorker is sharp, smart, has character and an obvious talent for bringing it all into catchy and original indie rock. “Loner” will be a favorite for fans of St. Vincent (Getting to Me), but also punkier acts (Money). This singer from Paris is very intriguing. 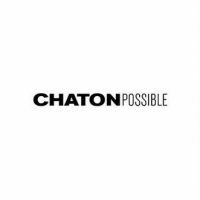 At first glance, Chaton (which means “Kitten”) sounds like any of the thousands autotuned pop singers. But rapidly, the listener is struck by his dark spleen and incredible sense of melody (Poésies is a hit). 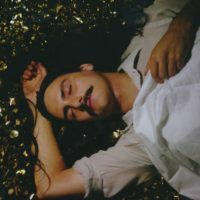 His music is stripped down to the strict minimum: his voice (with loads of autotuned, which can become annoying), soft keyboards that cling to a reggae offbeat, low bass lines and electronic but minimalistic percussions. 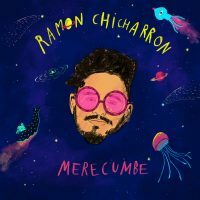 There is one part of you that wants to hate this music for its pop effects, and another part that just cannot resist the grooves and the beautiful spleen of this Chaton. 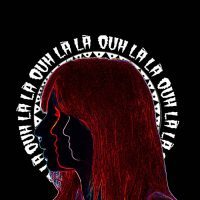 The Paris retro-rock band Juniore is always fun to listen to! 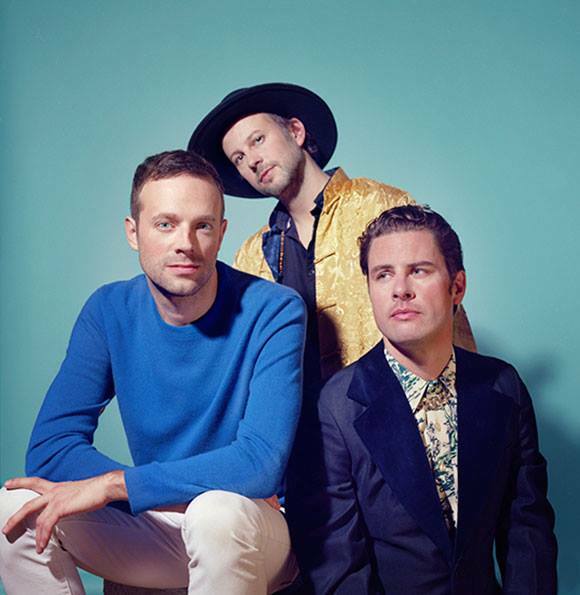 The trio, led by singer Anna Jean and producer Samy Osta, revives the swinging yéyé pop that Françoise Hardy led in the 60s, while keeping a cool garage rock feel to their music. They can be mistaken with a cover band (Cannibale), but no, Juniore is the real thing! 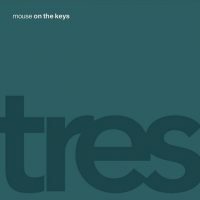 It’s hard to classify or describe the Japanese trio Mouse on the Keys’ 3rd album. It’s filled with very different moods. Instrumentals that seem to go into post-rock, or hard offbeat jazz (Time), or loungy soul (Stars Down), or electronica. 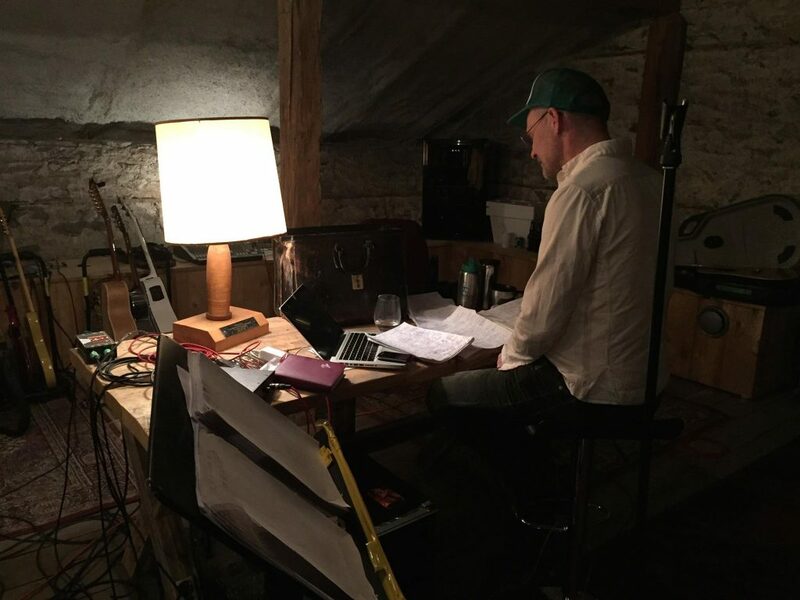 MOTK has produced a record that keeps the listener on the edge of his seat. The trio consists of two former members of the influential Japanese underground band Nine Days Wonder, Akira Kawasaki and Atsushi Kiyota, teaming up with Daisuke Niitome, who has played drums as well as composed music for countless jazz‐funk and hip hop bands. Lindsey Jordan is a very young musician who just got out of high school. 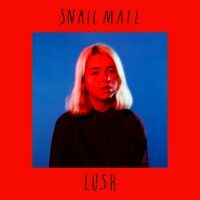 But you couldn’t tell by listening to her moody and catchy indie rock on her first album under moniker Snail Mail (Speaking Terms). Led by her electric guitar and clear but somehow sad voice, this young talent could be following the path of Wye Oak, Courtney Barnett or Sleater-Kinney. 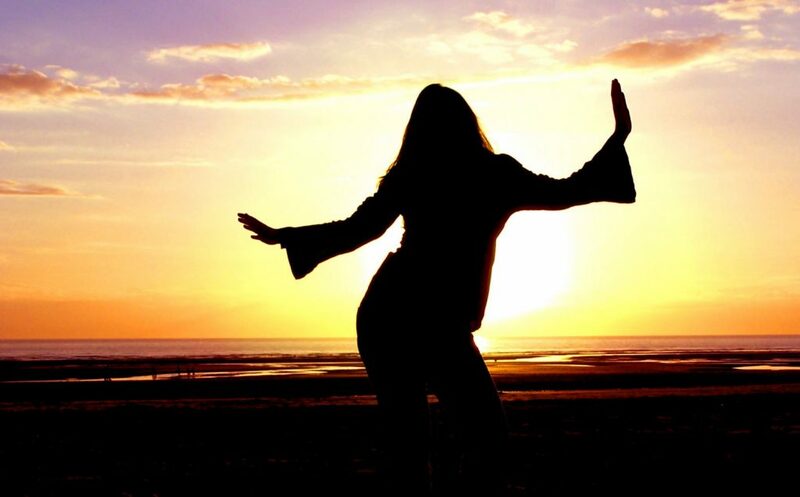 This 6-song Latin music EP is filled with sunshine, but also with a laid-back feeling that makes the listener enjoy the groove without being forced to get up and dance. The perfect music for a mellow, easy-going summer feel. When listening to this four-song EP, we are transported in deep Americana, with the singer’s haunting vocals, and the band’s banjo, acoustic guitars and folk sounds. 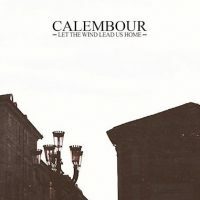 What a surprise to learn Calembour is in fact an Italian band from Turin! Half Moon Run fans will absolutely enjoy these 5 guys’ music. These four songs are leftovers from Ride’s amazing comeback album “Weather Diaries” of 2017. The record was so good and so refreshing – after a 21-year hiatus – that we can totally dig four more songs, like an encore to their return. This is Brit-rock at its best: melodic, efficient, with a wall of guitars that elevate the whole thing. 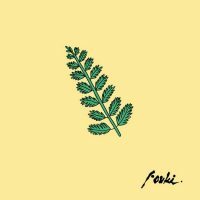 Even if he isn’t as classy as Loud, Fouki has something going on for him. His rebel attitude, as the leader of a clan of bums that can’t wait to light up another joint to become Gayé (BTW, this great song is on Fouki’s previous album, “Pré-Zay”). He isn’t a great singer, but he does capture the attention with his flows (Make Up) and self-doubts, which is rare in hip-hop culture, where every singer brags about being number one. This record somehow feels more like a reggae album than a rap album, because of its mellow mood. “Zay” may lack major bombs like Gayé, but is interesting enough to keep an eye on this dude. Well… this was unexpected! 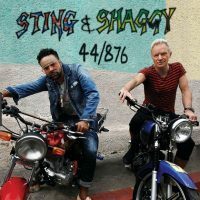 First, who would have thought 66-year old rock legend Sting would team up with 90s three-hits-wonder Shaggy to write and record a reggae album… Then, who would have bet it would come out more than good? When thinking a little bit more about the project, we have to admit Sting used to make great reggae-rockers with The Police and has always been a musician who likes to explore different styles of music, as we have seen with his recent albums. 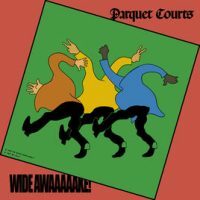 Yes, some moments are totally predictable and feel artificial, but there are some great reggae grooves (Morning is Coming) – thanks to the A-list musicians they brought in – that make up for any awkwardness that might come up in this record. One electric guitar. One voice. Two musicians. Four songs. A great ambiance that leads to believe there is a great future for these two jazz musicians from Montreal, David Wade and Julie Plouffe-Raymond.